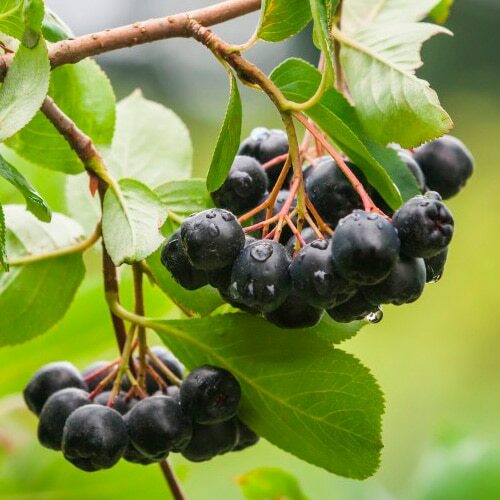 Maqui is a deep purple berry that grows wild throughout southern Chile. It’s so prolific that there is no need to cultivate it as a crop. There’s enough growing wild all over hillsides, along roadways, and through fields, to meet growing demand (for the time being, at least! ).